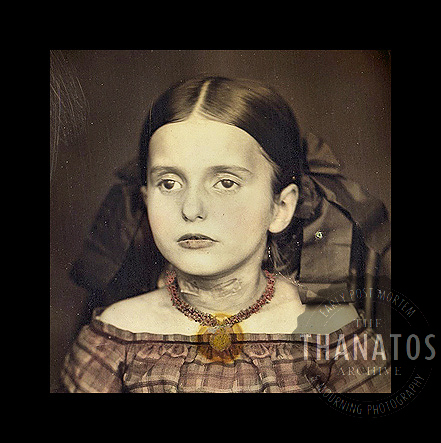 A close-up of the dead girl with the bandaged throat. This entry was posted in All Posts and tagged death, mourning, photography, post mortem. Bookmark the permalink.